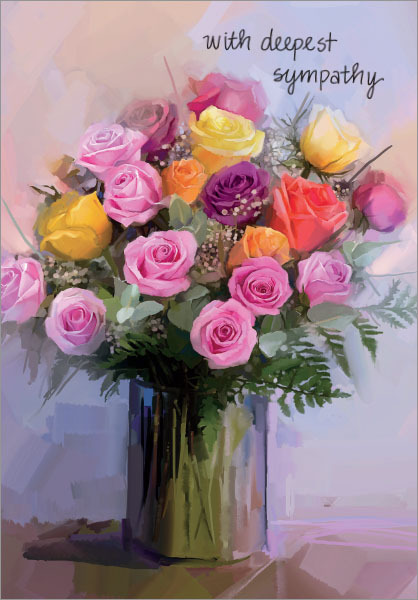 Let the natural beauty of these colorful roses card convey your deepest condolences to someone going through a difficult time. Send encouragement today with sympathy cards from it takes two. 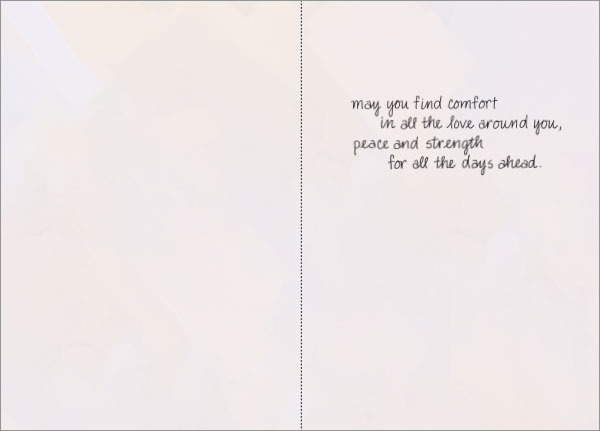 Inside: may you find comfort in all the love around you, peace and strength for all the days ahead.